Today’s post (and giveaway!) are brought to you by a STSL sponsor! I don’t know what it is, but I always get so excited when the time comes for my new Kitlife Planner every year. And this year is no different. I mean, isn’t she beautiful?!? You guys most likely know by now that the Kitlife Planner is my go-to planner. I’ve been using it for years now, and it’s the one I always recommend to everyone. They’re beautifully designed, and you can clearly tell that the designers put so much thought and hard work into each and every aspect of it. I also love the fact that they’re a small, women owned business with a locally crafted product. They work so hard to produce quality products, and it’s clear that they truly have a passion for what they do. And for those of you who are lucky enough to be local to them in Winter Garden, Florida area, they’ve even opened up a new (adorable!) retail space to showcase their many new “lifestyle” offerings. While I’ve always used (and loved) their daily planners, this year I’m excited to be utilizing their weekly planner. It still has all of the same features, but in a bit more of a condensed version. Because while I certainly love my planner, I’m not the type of person who writes every. single. thing. down every day. 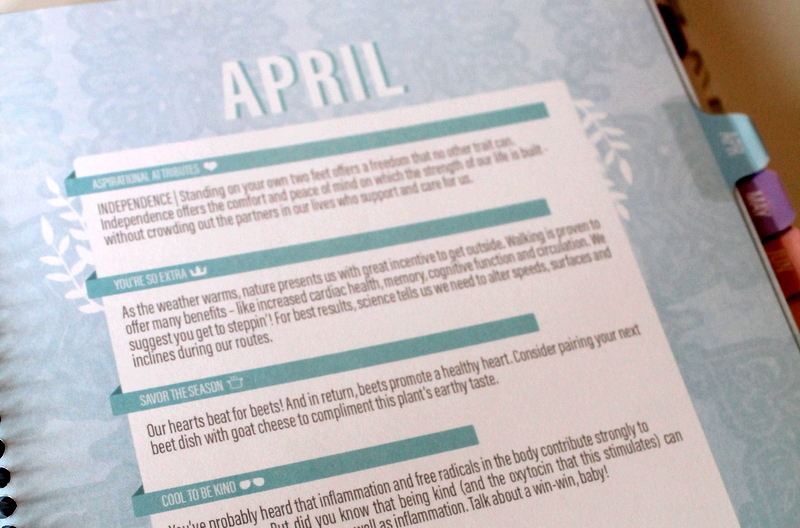 Appointments, to-dos, reminders…I think this version is going to be perfect for me! And more little trackers and spaces for notes, tasks, time management, wellness, gratitude and self-care. As an added bonus, they also offer a number of different add-in options, like bullet journals, zipper pockets, and more. But the Direct Sales add-in is the one I know I will totally be utilizing for my Beautycounter business-related things! So many awesome options to evaluate your business each month, like monthly evaluations, budget and mileage logs, social media tracking and, team pages. And if you’re too excited and just can’t wait, you can use my code SWEETKIT for a 10% discount off any order! I think I would adore the planner you went with as well! I like the weekly keeping it together planner in floral! I love the pink and gold weekly planner. With baby number 2 coming late this spring I will have lots to keep track of!! I think my favorite part of a new year is getting a fresh planner to start! I like the slate and silver. I love the weekly planner in slate and silver! It’s beautiful and looks like it would be so functional! I'd LOVE the weekly keep it all together planner in classic! My husband is about to embark on a new job with longer hours and I already work full time too. This means I need to be EXTRA organized with life and my two girls this year ages 3 and 5!! Definitely the post I needed! I am planner hunting! 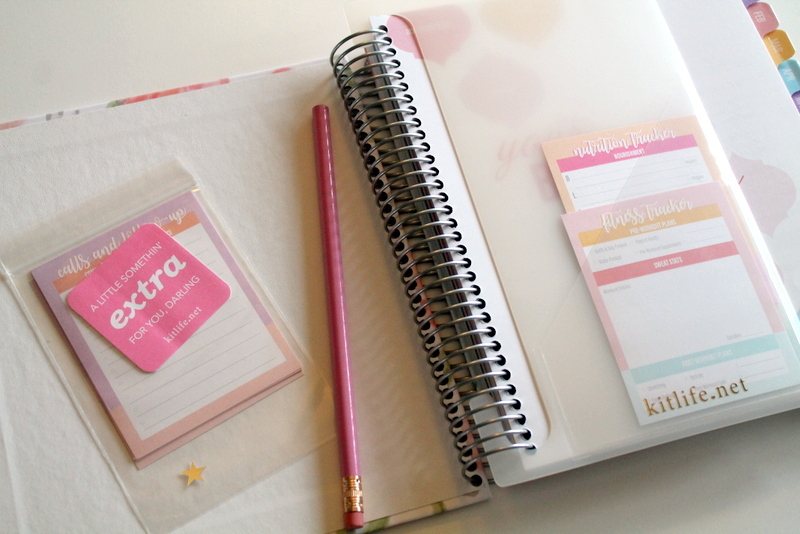 I like the weekly keeping it together planner in classic or crown pink and gold. I would love the Weekly Keeping it together planner in Classic. I love the classic! This would be so much more grown up and useful than the flimsy plastic pocket planner (you know the checkbook looking kind lol) that I currently use! The classic in the gold color is absolutely beautiful! 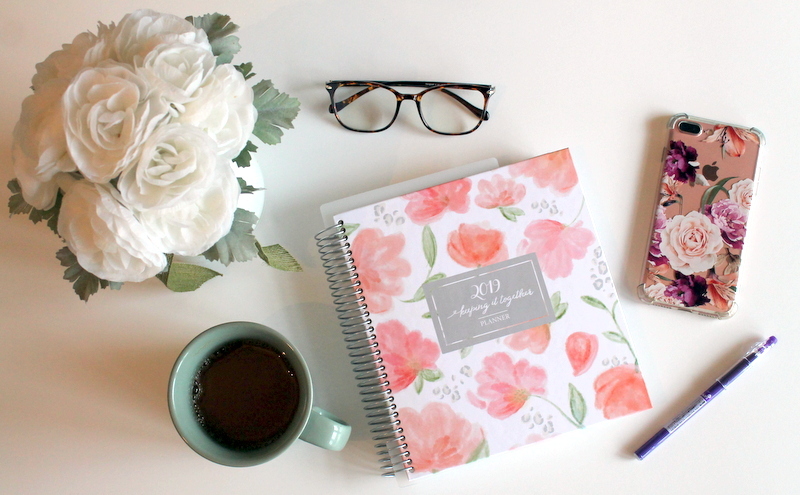 Courtney I would absolutely adore the Daily Keeping it Together Planner in Floral! It would help me tremendously with juggling my Multiple appointments each day! For years I have drooled over photos of your planner! Also as you know😇 I have probably been one the most creative germ defender friends you have. I have some tricks up my sleeve. Today’s germ defender trick — you could ask your subscribers for one a day this month—is to purchase adorable gloves that little ones can decorate and would WANT to wear in stores and on school buses! I love the weekly in the classic cover! I LOVE a new planner! My favorite is the weekly Classic planner. Thanks for the giveaway! I think I’d get the most use out of the pink and gold weekley planner. I love a good planner!! 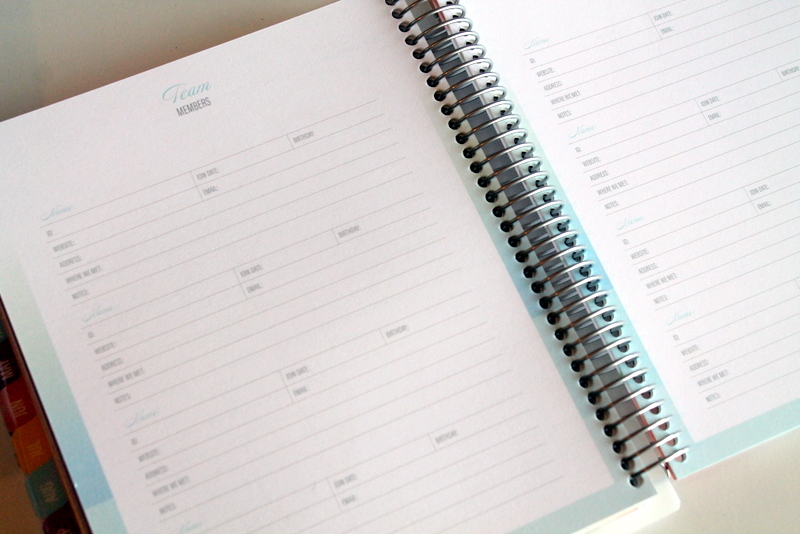 I would love the weekly planner - classic and floral and great. Always searching for a new planner. Love the weekly planner in the classic look. I like the weekly planner in the crown white & gold or crown pink & gold. I'd also like the budget inserts. I'm always crunching numbers! The weekly planner would be the one I'd pick... in crown slate and silver. That slate color is gorgeous! I like the floral + budget inserts. I love these beautiful planners! I would definitely want the weekly in classic - I love all of the colors in the cover design! These are so beautiful! I just started a new role at work and this would help me out so much keeping track of meetings/obligations/life! Plus, being pregnant, I'm finding my memory isn't as great as it used to be haha. The floral one is my favorite! I love the weekly version in classic print !! 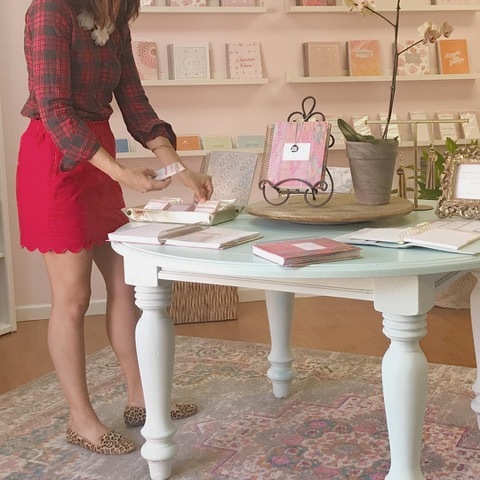 When a planner has a motto, “Do More, Be More & Give More.” What’s not to love!?! Right? That’s every moms mantra! ❤️ A weekly planner is a must in my World, as a mom of two under two! Thanks for doing a giving away, I couldnt pick, they are all so beautiful, Surprise me! I love the floral print! I would love the weekly planner in floral. Baby #2 arrives in February and coincides with moving to a different state. This could help me out during that crazy time! FOR SURE the weekly Keeping it Together in crown slate and silver - absolutely in love with this!!! I like the slate and silver! Definitely the 2019 DAILY Keeping it together planner! I have been dying for a planner and havent bit the bullet! The silver and slate is pretty - but its sold out! There is something about a paper planner that I just still love! I can’t get into only using my google calendar. The crown White & Silver is just gorgeous! I love anything floral! I need a paper planner in my life! These are gorgeous! I would love the 2019 Crown Slate & Silver planner! I’d love to have the daily keeping it together floral planner:) I have a son in first grade and there is always so much to remember for his school events and homework. I’m the type of person that needs to write everything down on paper. The one I like is sold out so I'd just go for the Classic Weekly. I'm starting a new "gig" this month and it will help me get used to the changes! I love the colors of the Classic planner, so cute!! I would love the weekly crown pink and gold! So pretty! I love the daily planner! I use a paper planner every day and this would be perfect. 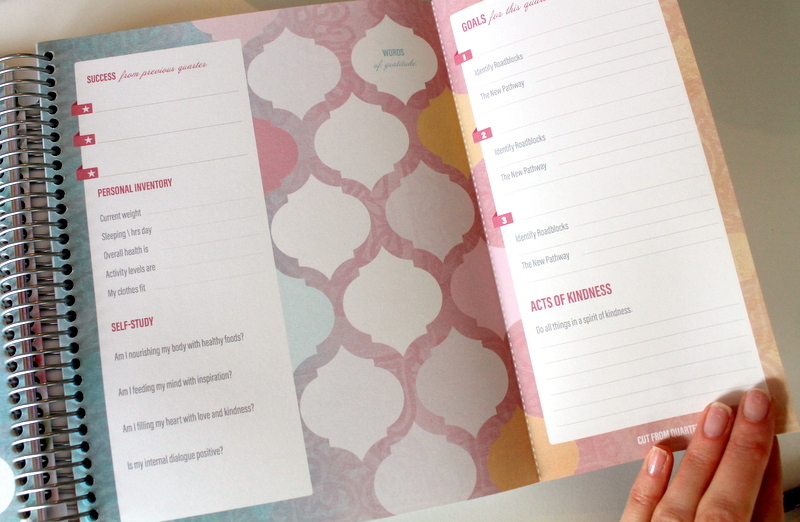 Love the crown pink and gold weekly planner, or the one you use! Also love all the add ons that are available! I love the crown white and silver one so pretty. Omg im dying over the daily planner in classic with the gold coil. So pretty and organized!! I’m just going back to work, so this would be perfect. The weekly planner in classic would be awesome! I adore planners, and these look awesome! I would go for the weekly in the pink and gold print. I love the classic. So colorful! I think the Classic weekly planner would be perfect! The weekly planner in either floral or the slate and silver would be amazing! I love the Slate and Silver Foil but it is sold out so I guess a lot of people loved it. Haha! I also love the pink and gold! All are super cute. I would love the floral daily planner. I need to start getting more organized and I think having such a beautiful planner would help. I like the floral weekly planner too!! So crazy to see 2019 on there isn’t it?!? 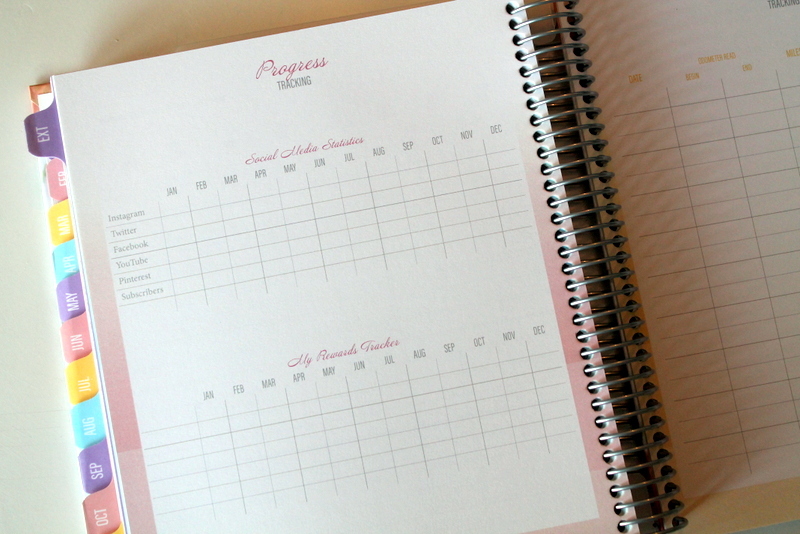 the weekly version in the floral print is gorgeous-- and would help keep track of just about everything! I would like the weekly classic planner! I love the pink and gold weekly planner! I'm a "on the go" person and would LOVE the classic weekly planner. Thanks for a great giveaway! I would for sure go with a weekly planner! And that classic color combo is to die for!! I’d get the weekly planner in classic for sure! I love The daily crown slate and silver. Such a pretty way to keep everything organized! I have been researching planners for weeks now. I am opening a clothing boutique next spring and between build out, business trips, training, etc... I need to stay focused. 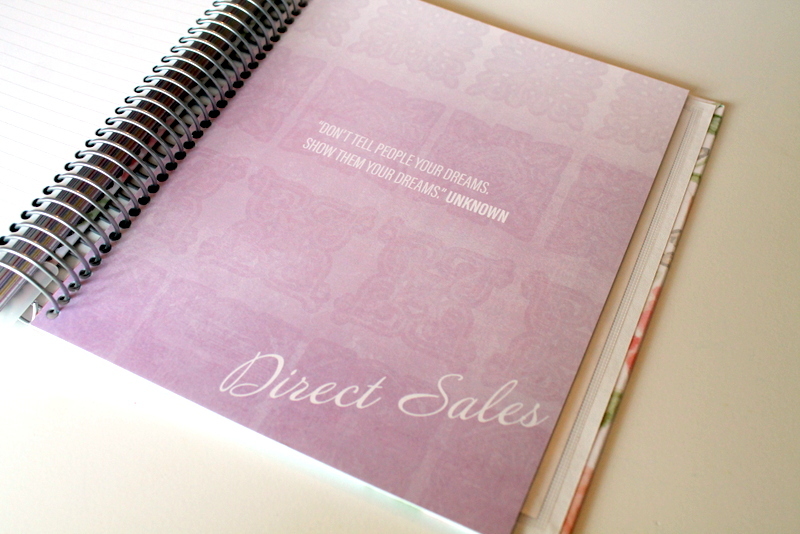 I adore the white and gold daily planner with the direct business consultant insert. I LOVE the weekly Keeping it Together planner. I've been looking for a planner for next year and this one seems perfect! I would love the weekly planner in floral. With two kiddos and working full time, my life could definitely use one of these :). Any of the weekly planners would be great! My husband and I are coaches and with a toddler, and 2 dogs we really try to plan out our weeks on the weekends! The keeping it together planner would be absolutely perfect for my new job in my new city!! Always need a good planner to take on the new year! The classic weekly planner looks perfect for me!! I live for planners! And I love the floral planner. I'm a sucker for planners and this one looks amazing! I love the floral print! I've been wanting to get back into paper/pencil planning and the weekly classic planner would be perfect to start back up! My favorite is the crown slate and silver! The pink and gold weekly would be a great way to start 2019! I like the Classic Daily Planner! The colors are beautiful. With three kids under 3 and being a college professor, I’d really like to get organized with my workouts and meal planning in 2019! I'd love a weekly planner! Need to get my act together in 2019! I live in Winter Garden, FL! I had NO idea they were here! I love the Daily Planner in Classic. I like the daily classic. Great way to start 2019!! I love the color scheme of the classic! The crow white and silver planner looks great. Love the pink & gold! Love a new planner for a fun year to come. I am loving the 2019 Weekly Keeping it Together Planner in Floral! Will totally help me keep track of all my design appointments and I love the mileage tracker! So pretty and functional! All the planners are so pretty. I like the Crown Slate and Silver best. Thank you. I would love the Daily Keeping it together Floral planner!! The floral one is so pretty! I love the floral or the pink and gold with 2019 on the cover! Such a great giveaway! I think I would choose the one you have - the weekly keeping it together in the floral pattern! I work a full-time M-F job plus recently launched a new blog, so this would help me keep track of everything for both! The keeping it together planner! Love planners! I LIVE for planners!! It’s the only way I can stay organized and on top of everything!! And this one is perfect!! I would love to get a paper planner and get away from my online one. The weekly Classic is my top choice! I love the weekly one, I have been saying for months i need a good planner! Love these! I really like the weekly crown slate & silver. I like the crown white and silver planner! Definitely needed this post! I am searching for new planners for 2019! I am a teacher so the weekly planner would be best for me so I can map out my themes and lessons! These planners are so pretty and seem like exactly what I am looking for! i like the daily keeping it together in classic. I love the weekly planner in crown white and gold. I would also add in the budget tracker. My husband and so have big goals for 2019 in tackling debit. Also, with two little boys and working from home, this would be such a useful tool. 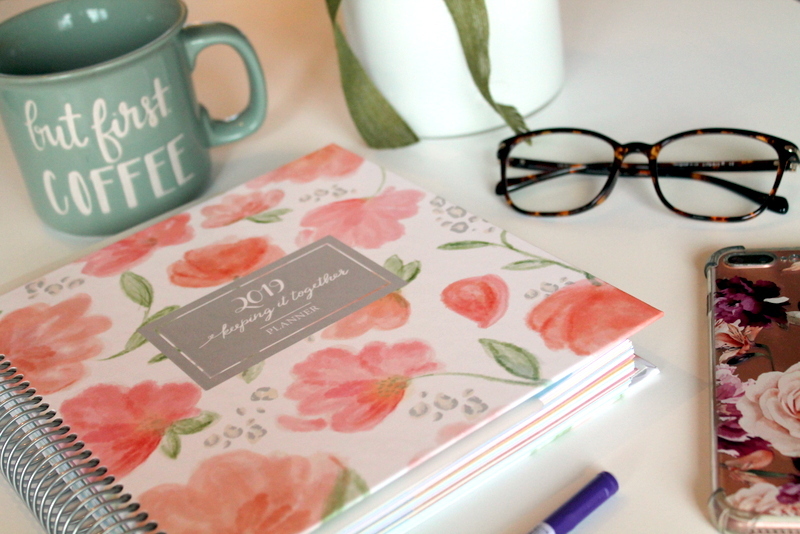 Loving the Daily floral planner. I really like the daily planner in crown slate & silver. so cute! I love the daily keeping it together in classic - and love the details/touches for those of us with direct sales businesses! I like the weekly planner in classic! I’ve been looking into getting a planner. I love the weekly keeping it together in slate grey. I love the floral weekly planner! I love a new planner! I like the weekly classic. 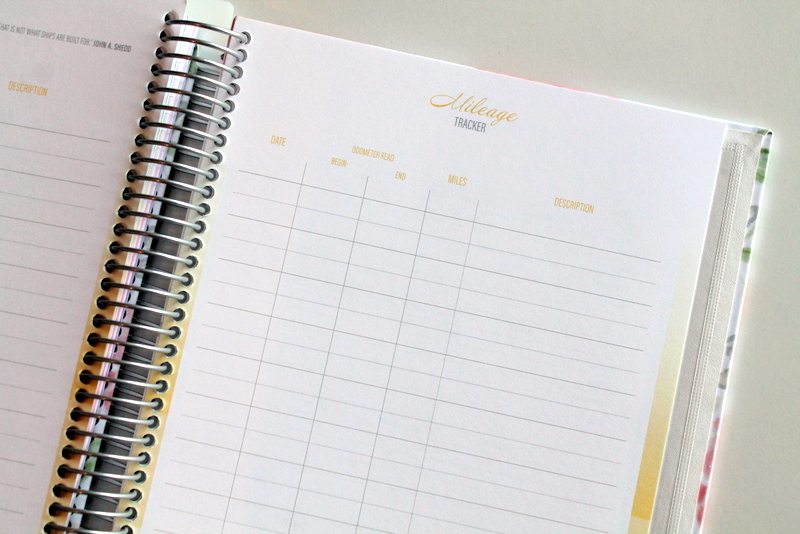 https://kitlife.net/2019-weekly-keeping-it-together-planner-crown-white-gold/ I love this one! They are all so pretty, but I think my favorite is the Weekly Floral planner! I'd love to have the weekly planner in floral esp as I'm starting an online doctoral program next month while can working part time and staying home part time with my two littles! LOVE a good planner, especially when it's in a giveaway! I think I'd gift this to my mom since she juggles ALL THE THINGS, so I'd let her decide! I’ve been wanting one of these beautiful planners for a couple of years!! I love that keeping it together in crown gold and pink. It is exactly what I am needing ! love the pink & gold weekly planner! I like the weekly planner in classic! The weekly planner in floral is gorgeous! I love the sweet appearance of the Floral Weekly Keeping it Together Planner. Love them all! I would go for the crown white and silver one. Such a nice gift too! They are all so pretty it’s hard to choose but I know that’s weekly version would be best for me. I love the floral weekly keeping it together planner! I love the floral planner. Thank you for such a great giveaway opportunity! After having 2 kids (2 & 4), I NEED to write things down in order to remember them. THese planners look amazing! I love the floral one. I love the 2019 weekly keeping it together planner in floral! So pretty!!! I love the Daily Keep It Together classic. We are expecting our second baby in May. We will have two 2 and under . 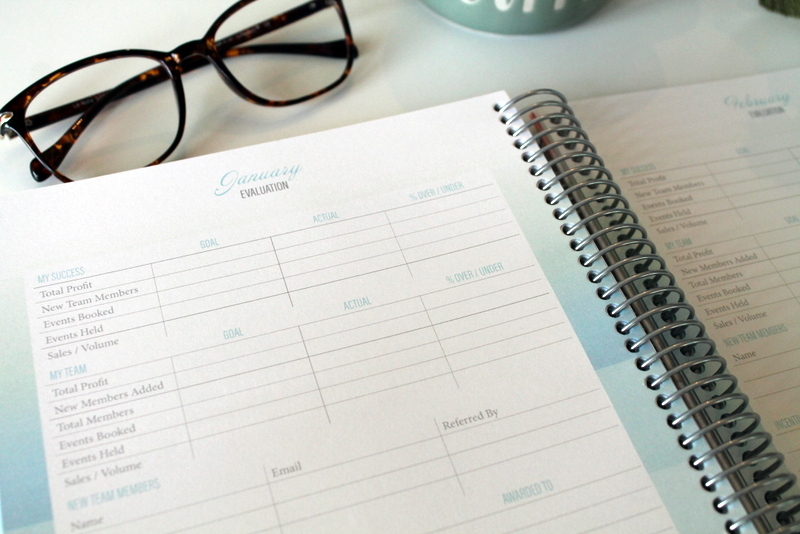 I would love a planner to help me stay organized as a full-time working momma. I like them all but classic might be my favorite! 2019 DAILY KEEPING IT TOGETHER PLANNER | FLORAL!!! I love the weekly Keeping It Together planner. I think I like floral and classic. It would be so hard to choose. I looove the weekly keeping it together planner! I love the weekly planner in slate and silver. I love the weekly planner in floral! I’ve been searching for a new planner for this coming year and these look perfect! I love the weekly planner in the multi-colored abstract design with the gold coil. The format is smart and to the point which I really like! This planner's design is a WINNER! Thank you! The weekly classic is so beautiful! Love the inserts, too. I'm planning to move to a paper planner in 2019, because I just can't keep track of everything electronically! I’ve used their daily planner in past years and loved it. I use it the same way you do, with not posting every single thing in it so I would love to try out the weekly planner next year. I like all the covers but classic would be my top choice. Thanks! 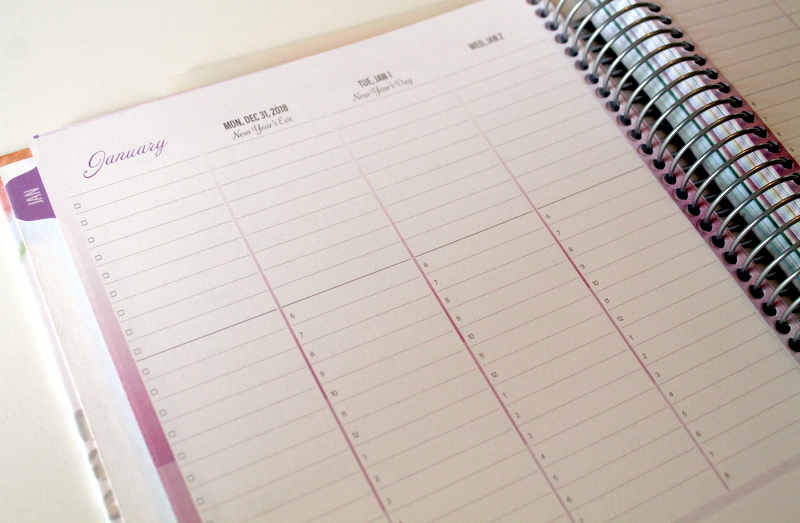 I'd pick the weekly classic planner- so pretty and functional! They all look great but I think I'd like the 2019 Classic Keeping it Together Weekly Planner the most - it definitely inspires me to be organized for the new year! Oh I am such a planner girl and would love to try this planner! Love the Classic ! Thanks! Oh wow! So many to choose from. I like the weekly keeping it together planner in floral. I love the crown pink and gold planner, so pretty! My favorite one is the Weekly Keeping it Together Planner | Floral. The weekly floral is my favorite! These planners are so pretty! The weekly crown white and gold is my fav! I love the planner you chose. I'm currently in the throws of wedding planning and a traveling work schedule, so this would be perfect! I love the pink and gold keeping it together! I love the Classic design for the daily planner!! I’m definitely a daily planner kind of girl, as a school psych it’s so hard to find a planner that works for everything!! I love the direct sales add-on! As another new Beautycounter consultant, I’d love that! I like the weekly slate and silver! With three kids now, I have to write things down, my brain is a pile of mush! Great give away, I love planners in general....the classic is wonderful! These planners are beautiful! I really love the 2019 Weekly Keeping It Together Planner Classic, the colors are so wonderful, it's very much me! I'd like the floral one!